As a crowdfunding professional, I love to speak on panels and share insights and my experiences with the audience based on a few dozen successful campaigns. book leah for your panel, Workshop or Fundraising eveNT! 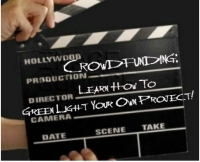 will discuss the power of Crowdfunding as it pertains to GREENLIGHTING your own project! Our panel of pros has successfully raised millions of dollars for feature films, short-films, web-series, documentaries, and theatre! 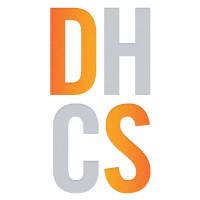 An informative and uplifting discussion on the power of crowdfunding your dreams. Leah will be holding panels throughout the weekend; discussing why crowdfunding is a great option for authors, artists, producers, musicians, and techies. but how to exceed your goal!